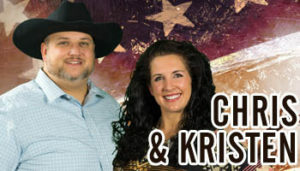 Wake up weekdays with Chris and Kristen from 6-10am! 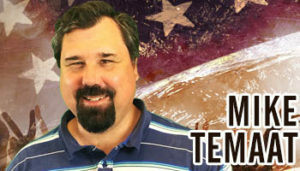 Drive home from work with Mike Temaat weekdays from 2-7pm! 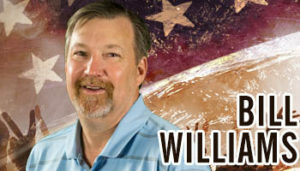 Listen to Bill Williams weekdays from 10am-2pm! 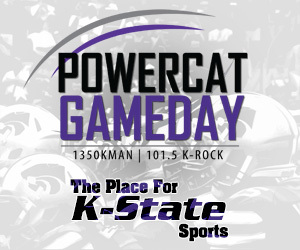 End your evening with David G. weeknights from 7pm-12am!